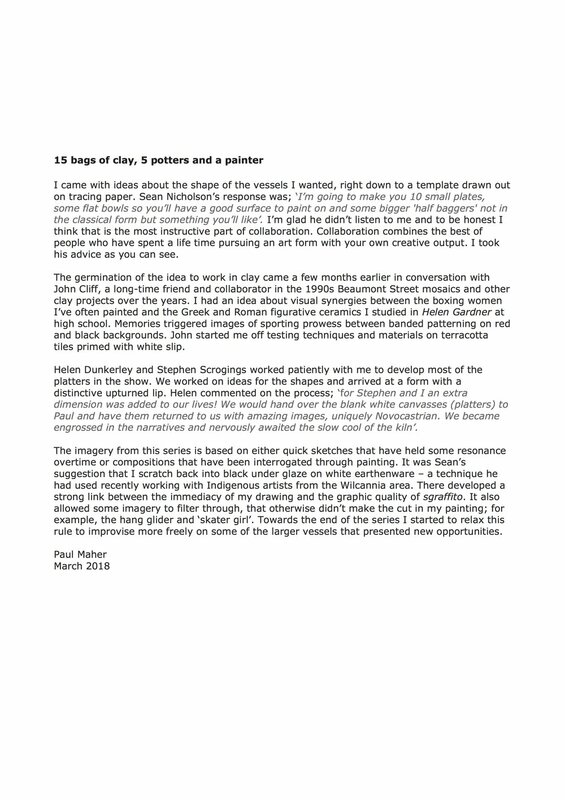 Paul Maher has been a Gallery Artist since the gallery's inception in 2015. 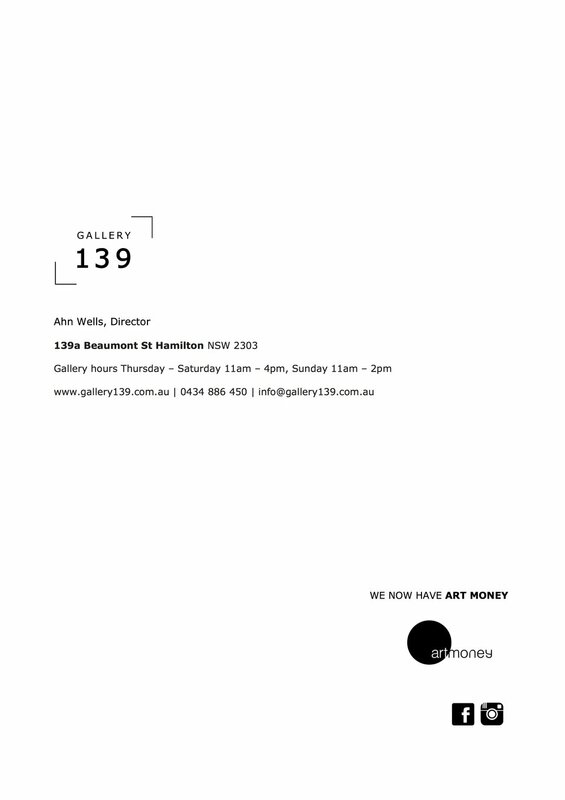 This will be his 2nd solo exhibition in the gallery, having previously exhibited solo in 2015 and participated in exclusive Gallery Artist exhibitions in Sydney and University of Newcastle Gallery in 2016 and 2017. 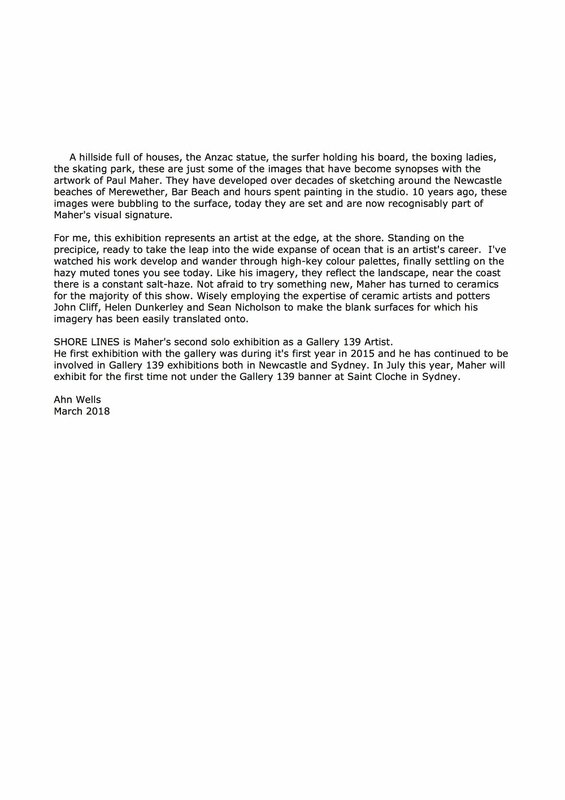 Shore lines references his collection of sketchbooks filled with drawings to produce a new series of painted works on clay in collaboration with Newcastle ceramicists John Cliff, Helen Dunkerely and Stephen Scrogings, Sean Nicholson. His new paintings continue to explore his immersion into suburban coastal life.